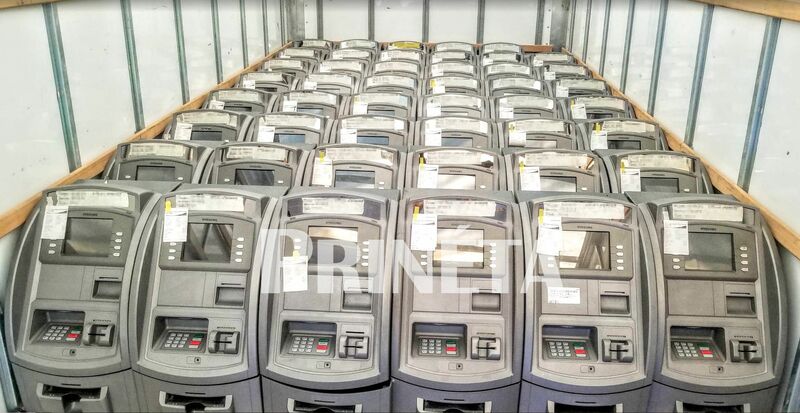 A new shipment of 48 ATMs is now on its way to Prineta Headquarters in Kansas City from their origin in Houston Texas. 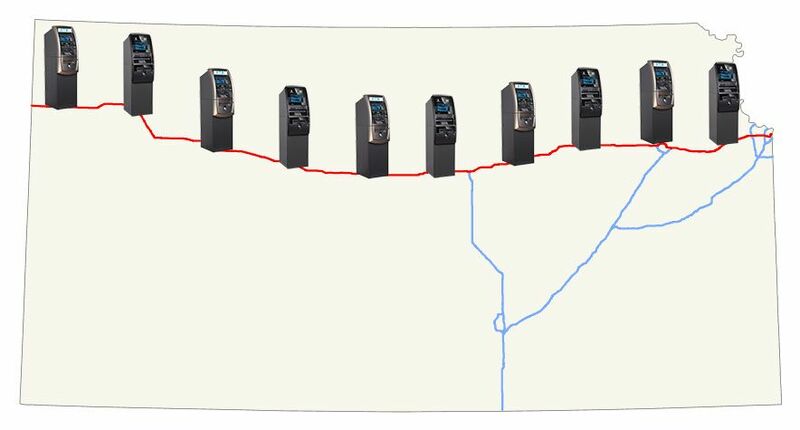 These beautiful Hyosung 1800 machines are a great addition to any store, hotel, or small “cash-only” business! What are you waiting for? Get your free-ATM placement today! Prineta now offers mobile ATM services for events all around Chicago. 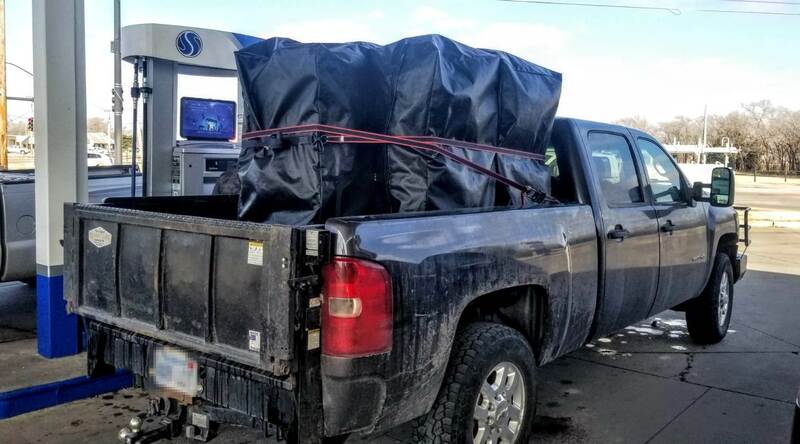 We have a fleet of ATMs in Chicago ready for deployment at large events in the Chicago area. 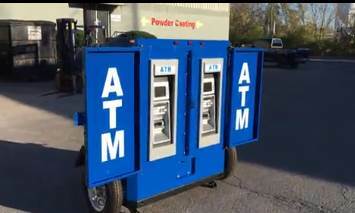 Mobile ATM trailer is also available for large enough events. The trailer has two ATMs available on the outside of the trailer and can be parked outside your event for the convenience of the attendees. We are proud to announce that we are now accepting payments in the form of Bitcoin (BTC), Ethereum (ETH), Litecoin (LTC) and any other major Cryptocurrency (upon request) for ATM purchases as well as other products and services. 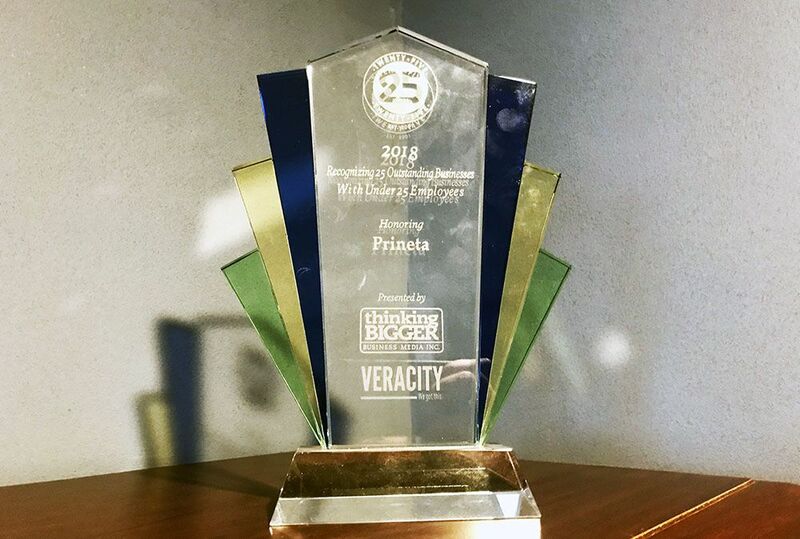 How to Buy with Bitcoin To check out with Bitcoin, Ethereum, or LiteCoin, contact a Prineta sales representative and you’ll be directly provided with one of Prineta’s cryptocurrency wallet addresses or QR Code. If you are using CoinBase, the digital currency can be sent easily via CoinBase to the email address assigned to our CoinBase wallet.